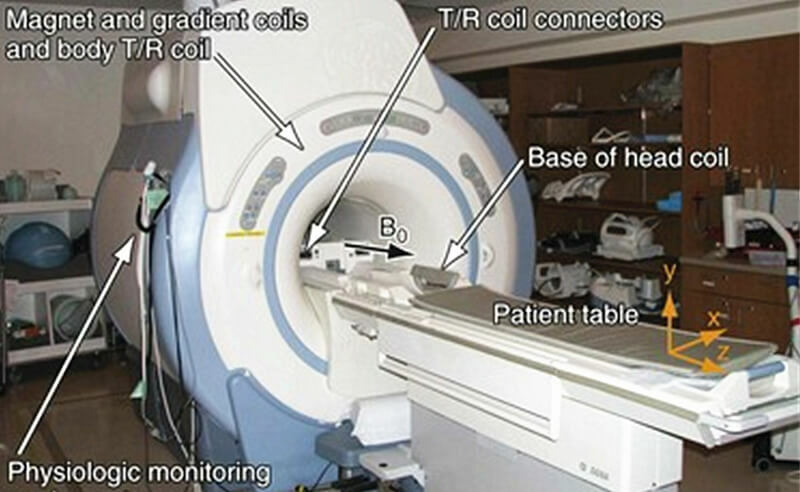 Gradient coil is a component of MRI(Magnetic Resonance Imaging), a medical equipment. The fiberglass reinforced plastic gradient coil which many fiberglass manufacturers supply is composited by special process with raw material of glass fiber and resin. FRP process that FRP manufacturers usually adopt to produce FRP products mainly include these four processes, filament winding, compression molding, pultrusion process, and composite layup process. Fiberglass supplies of gradient coils are usually with filament winding. The advantages of using filament winding for gradient coils are as follows. Firstly, it’s a semi-automatic process which can be better completed with less skilled workers. Secondly, in the case of using glass fiber, the fiber content can be as high as 70% of weight. Thirdly, we can use a special winding machine to produce large FRP products such as FRP storage tanks, which diameter can be up to 15-16 meters. Of course, you can customize the size, and the biggest size we supply for our clients is DN660mm*2000mm. Fourthly, it’s possible for FRP manufacturers to vary the strength in different directions by varying the angle of winding. Gradient coil is an important part of superconducting nuclear magnetic resonance equipment. Winding wire harness on nuclear magnetic resonance equipment’s accessories, and then the coils are formed. 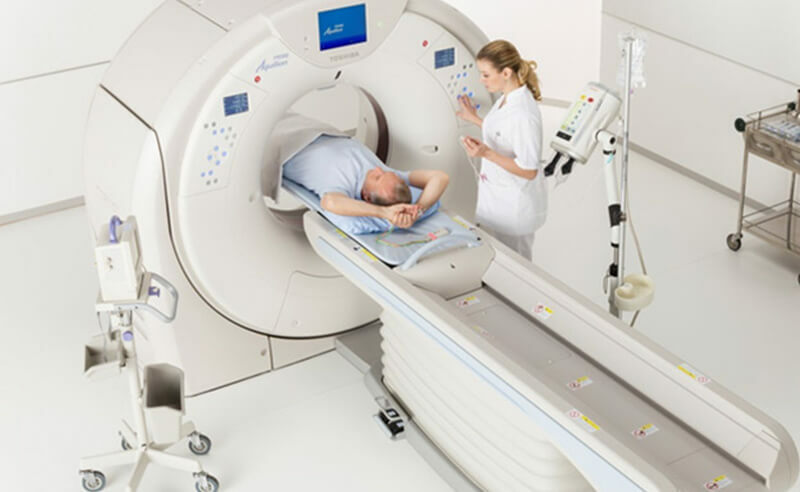 While using the MRI machine to diagnose diseases, we push the patient into the coils for a physical examination. Therefore, there mustn’t be any organic impurities in this component. If the gradient coils of magnetic resonance imaging instrument contain organic impurities, there will appear the corresponding image in the scanner display screen. This can give rise to a doctor’s miscalculation, which will lead to serious consequences. 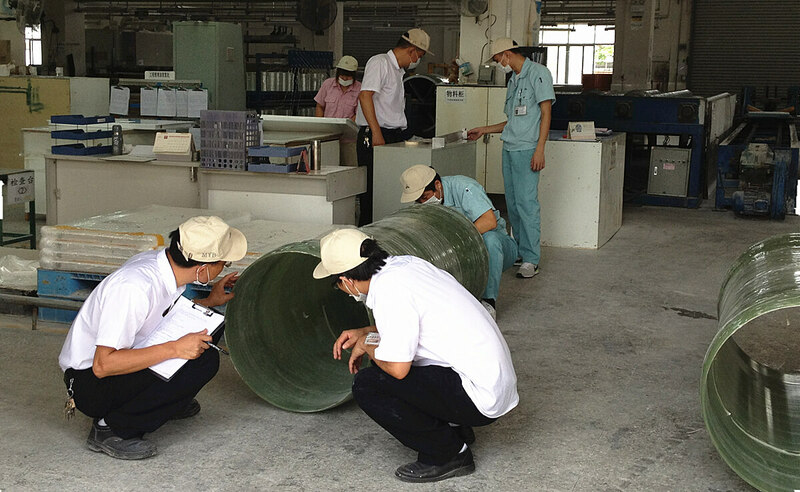 Dongguan MIYABI-FRP Limited have been manufacturing MRI gradient coils for Toshiba since 2012. And we help them reach the high accuracy, high strength, and ZERO impurity. Until now, we have supplied almost 1000 units MRI gradient coil for them, which quality is stable, and get the client’s high praise.